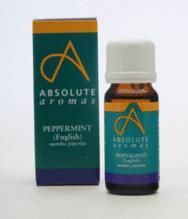 Acknowledged as the best quality Peppermint available, English Peppermint is at the luxury end of the market. It is a much smoother, fuller and more rounded oil than the standard product. It has an unusually high content of methylesters (giving excellent body and sweetness) and a modest content of the bitter tasting ketone, Menthone.